Orders placed by 12/12/18 will receive one free pom in the size and color of your choice! Just comment in the notes of your order and let me know! 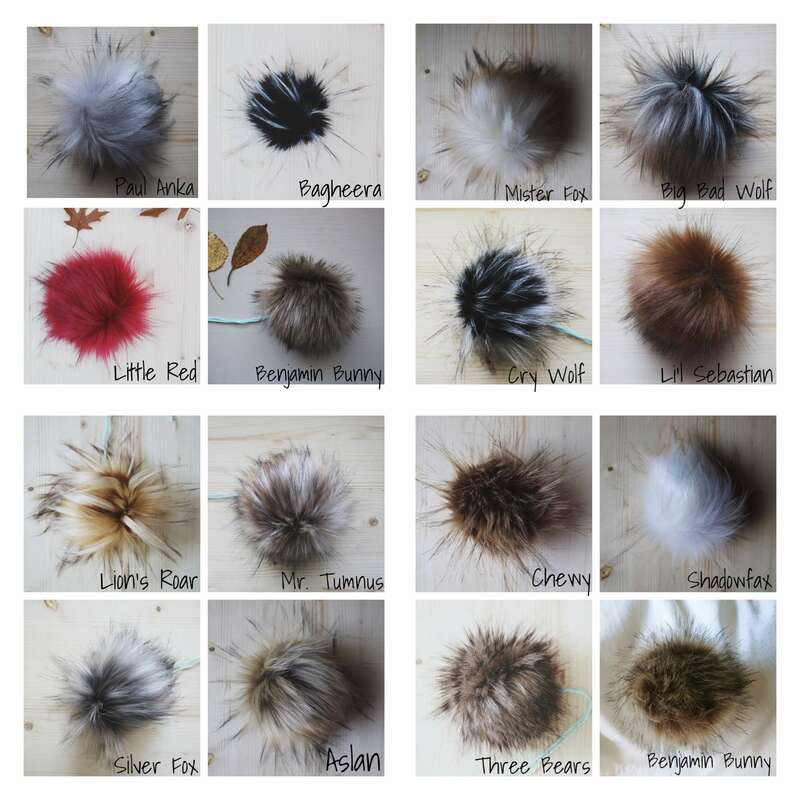 Shop poms here on Etsy. 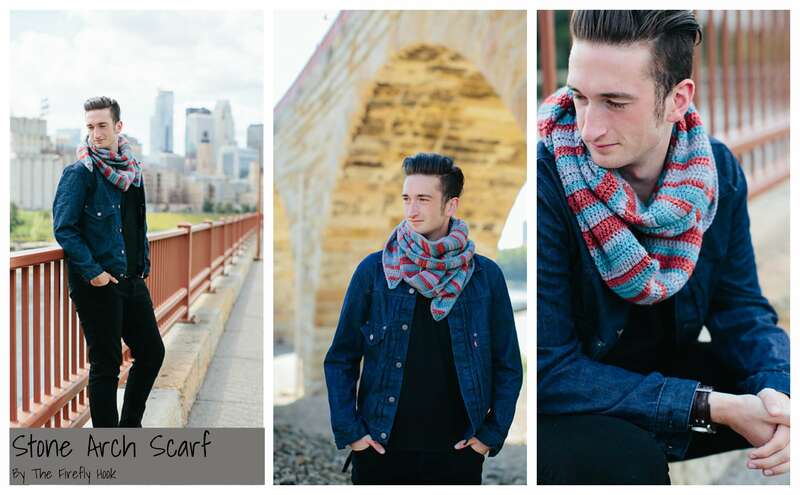 You can get any pattern and eBook you missed or want for 50% off! Use code CHRISTMAS50 at checkout and get 50% off your entire order. Use coupon code XMAS21 at checkout. Please note: Your cart total should say “free/$0.00” – if you were sent to Paypal, the code did not work. I cannot refund accidental purchases. Thank you for understanding! Code expires 12/10/18 at 11:59 pm CST. Use coupon code XMAS22 at checkout. 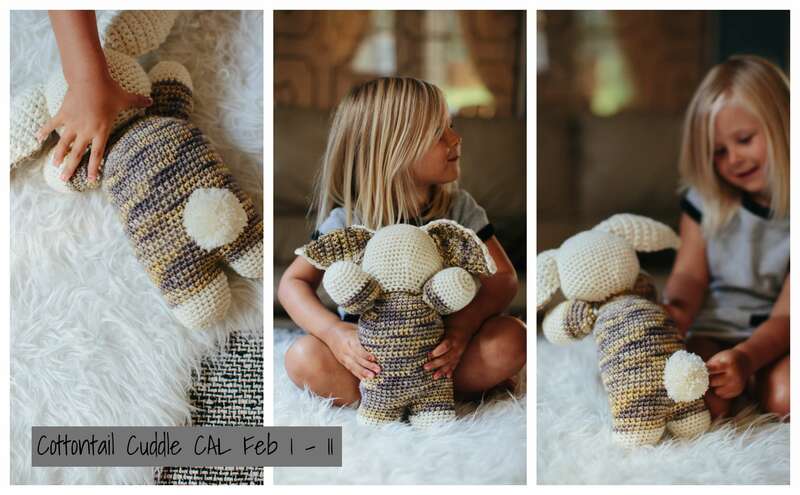 Head on over to Ravelry, download the pattern for free, give it a “heart”, and tell your friends to get in on the free pattern bonanza! I can’t refund accidental purchases. If you are sent to PayPal, the code wasn’t applied. Having trouble with the coupon code? 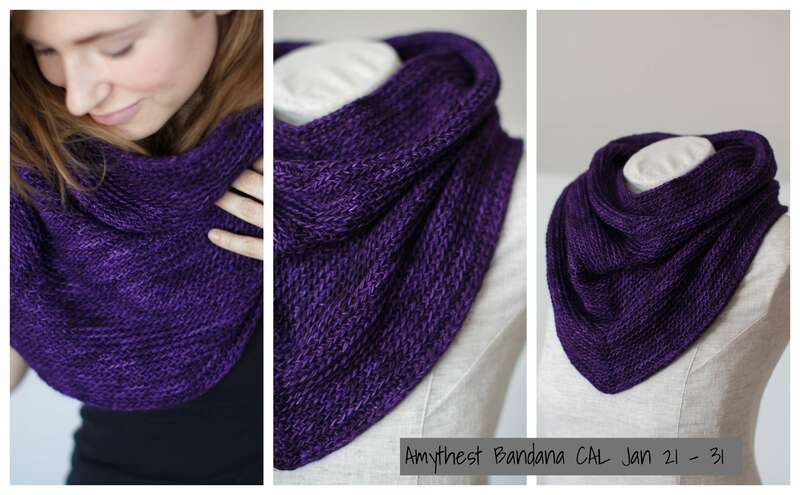 This Ravelry FAQ will help. List of patterns that were free (but have now expired). 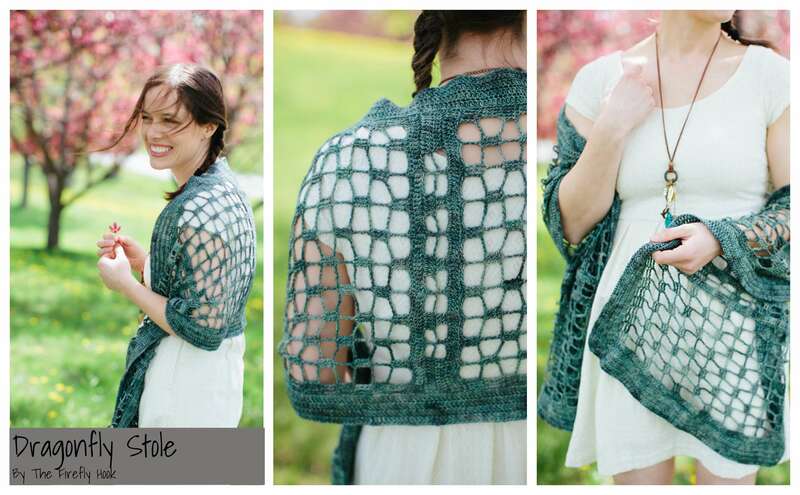 Snag any you missed for 50% off on Ravelry! Use code CHRISTMAS50 here. If you are on Facebook, come join The Firefly Creatives a group where we offer CALs, pattern support and FUN! All CAL patterns are free if I have retained the rights to the designs. 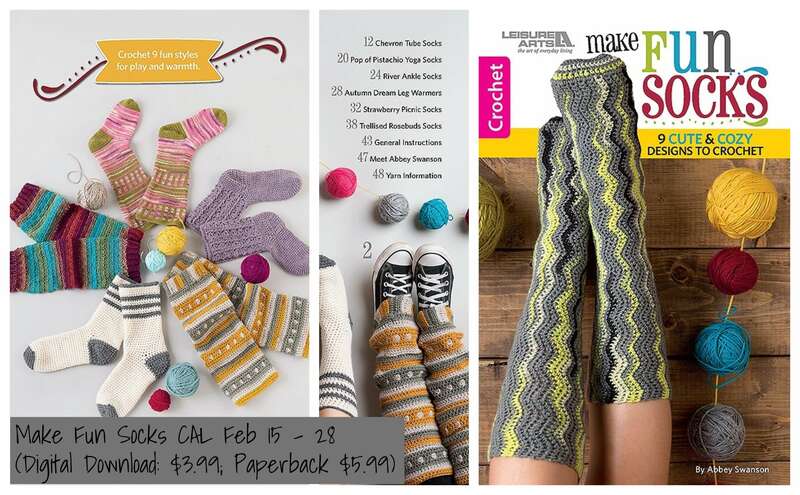 I no longer have the rights to the sock book (but I get royalties! yay!). So to join this CAL, you’ll have to purchase the book on your own. 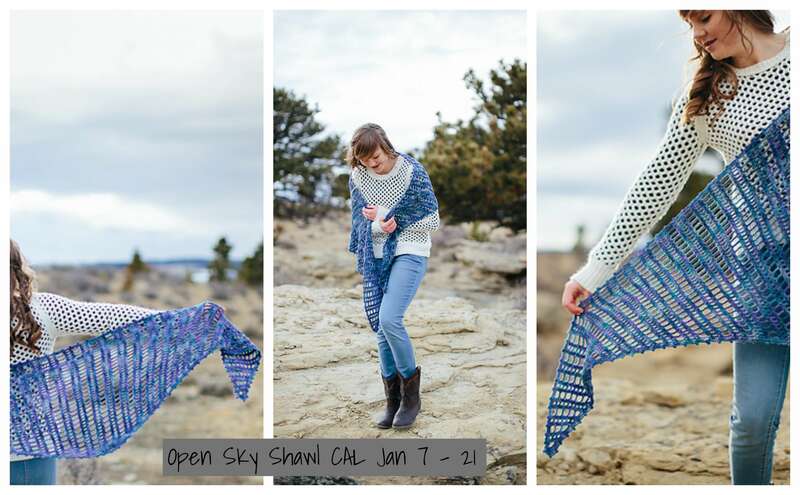 This CAL will be a “choose your own adventure” – You can pick any design from the book to work on! There are socks with heels, tube socks and yoga socks (without heels) and legwarmers! And the yarns vary as well: sock weight – worsted weight! So don’t let the word “sock” scare you away from this CAL!